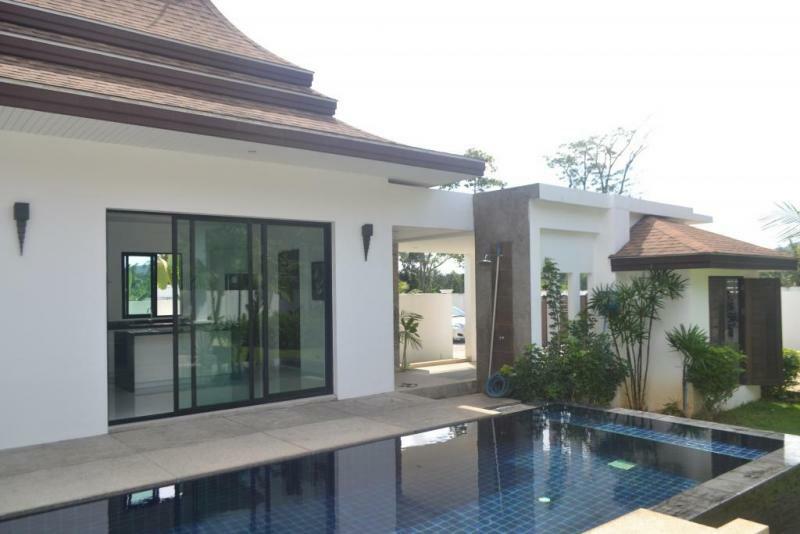 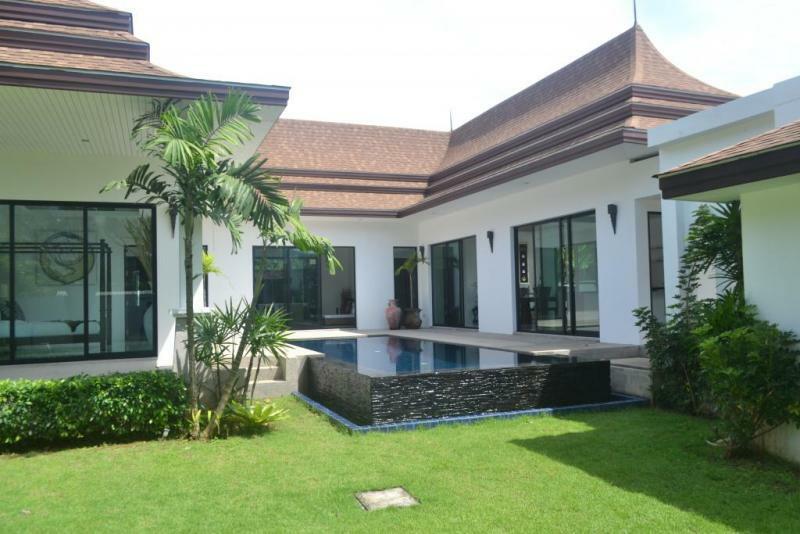 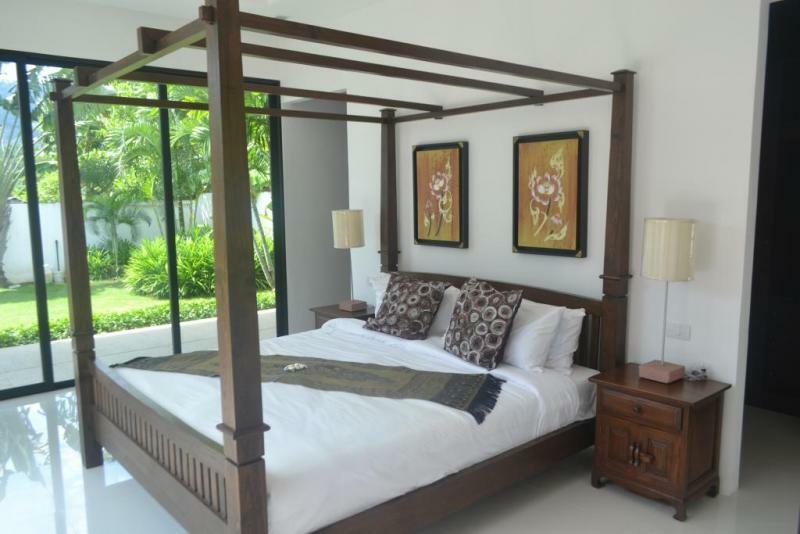 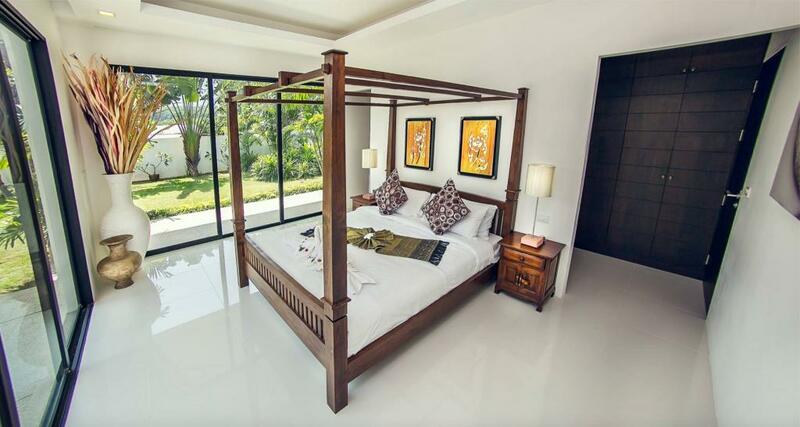 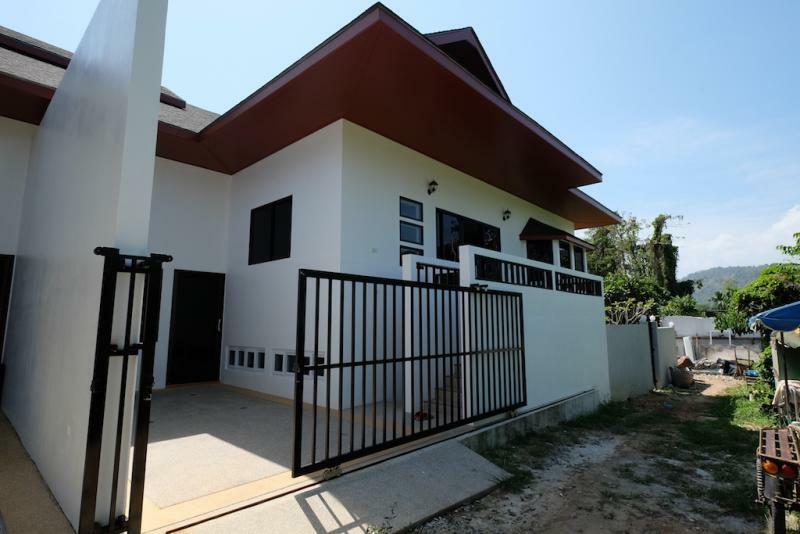 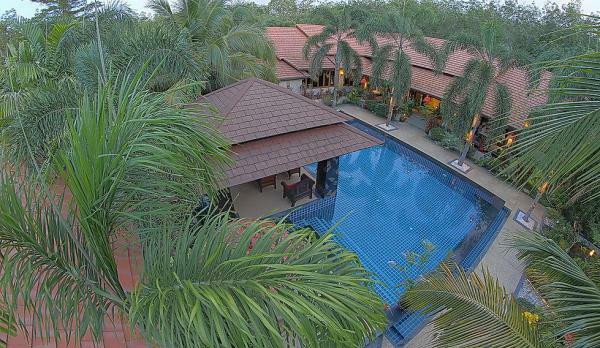 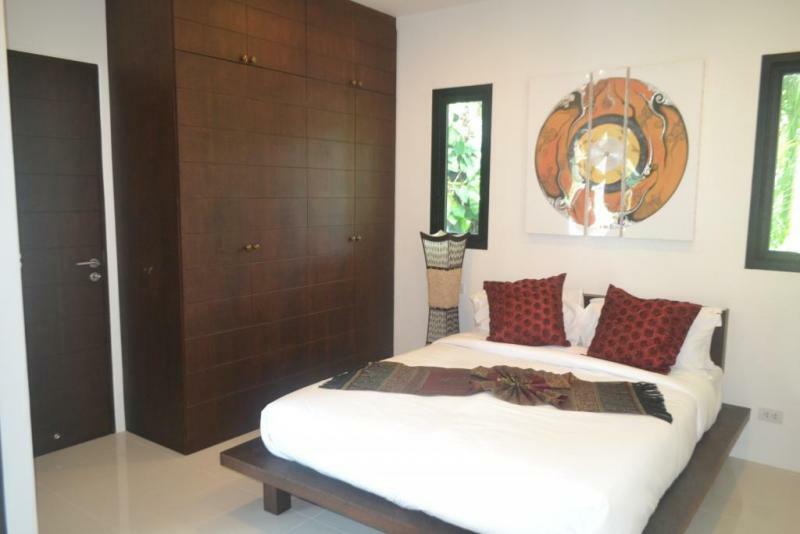 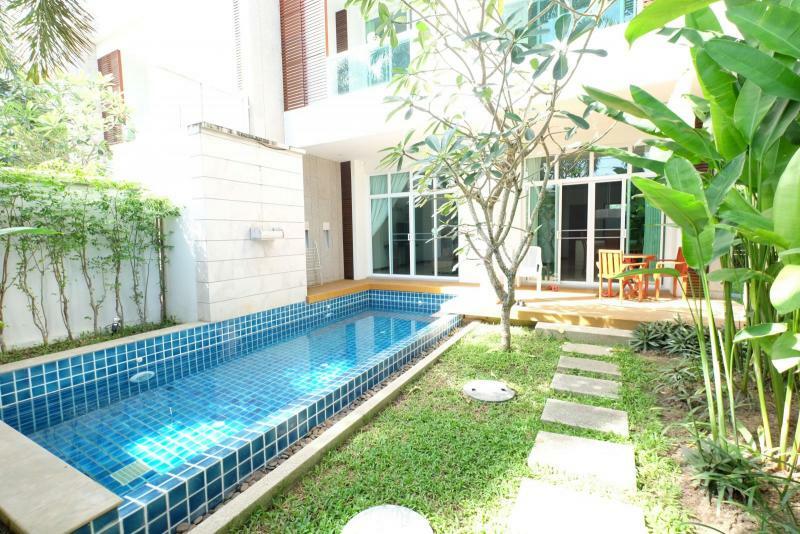 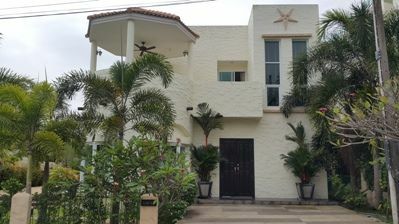 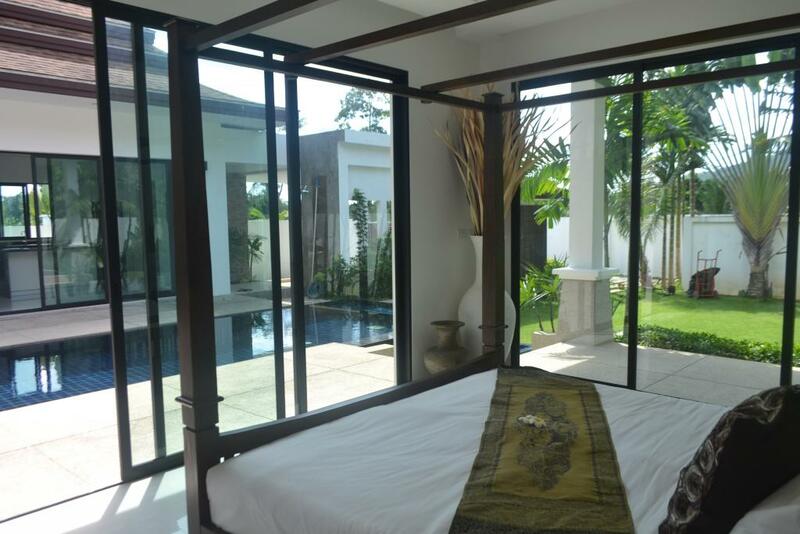 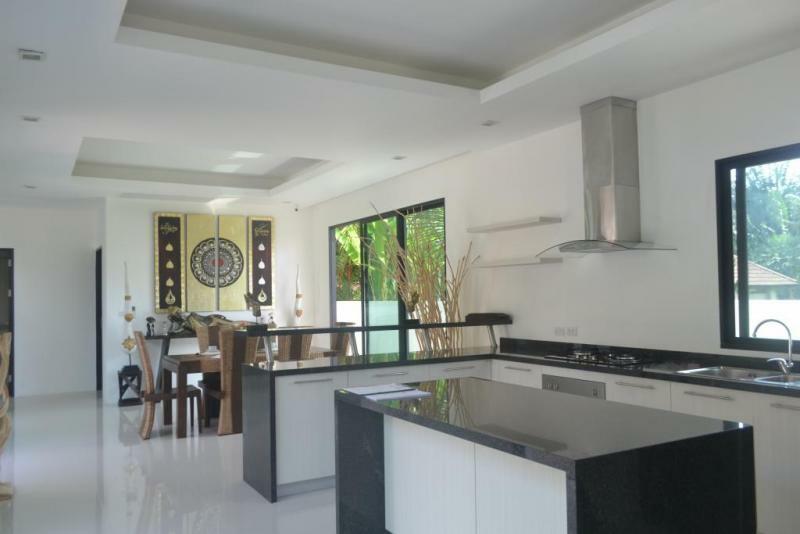 Luxury 3 bedroom pool villa in Paklok for rent or for sale. 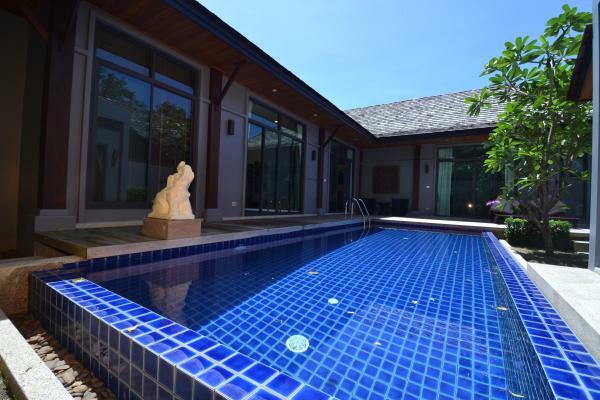 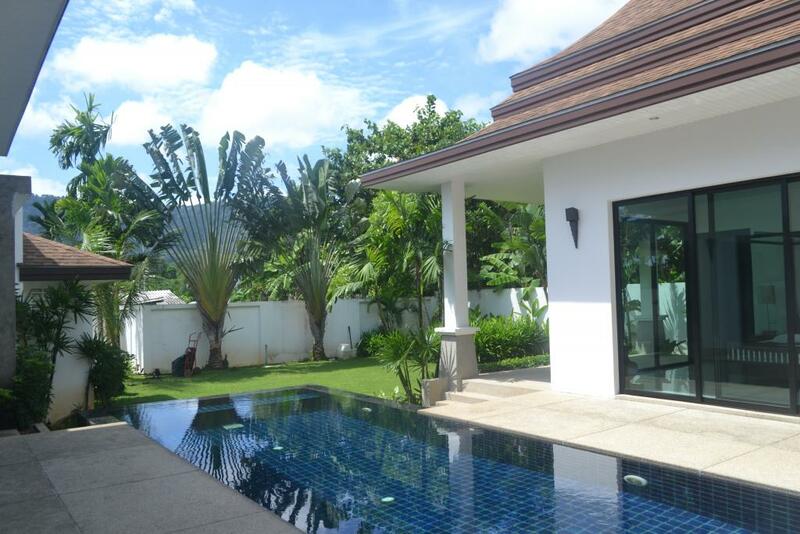 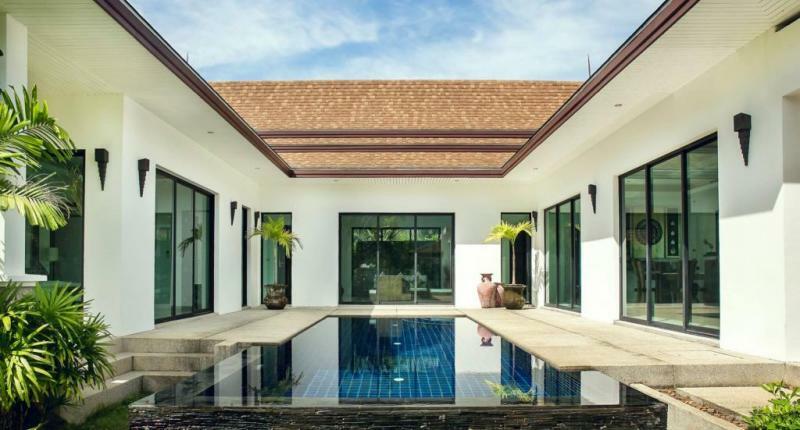 The perfect escape in Phuket with this Luxury 3 bedroom villa for Sale and for Rent (Long term rental only) in Paklok. 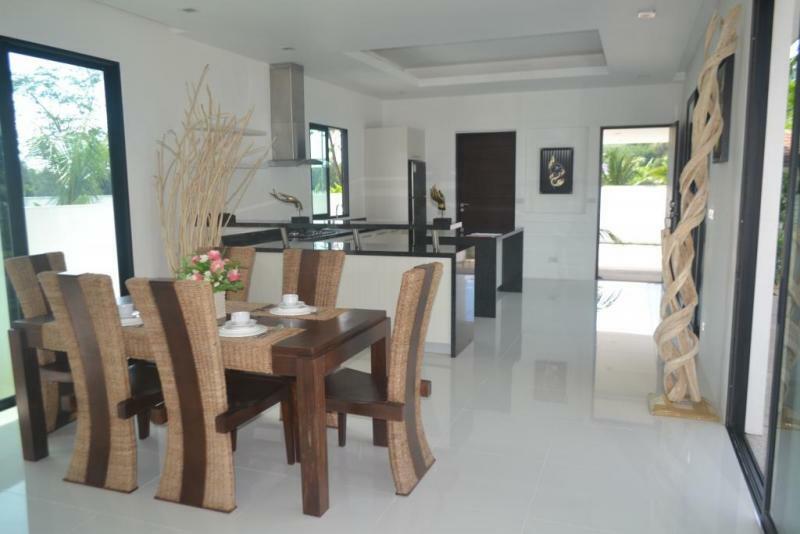 Fully furnished property with swimming pool and underground cabling for electricity. 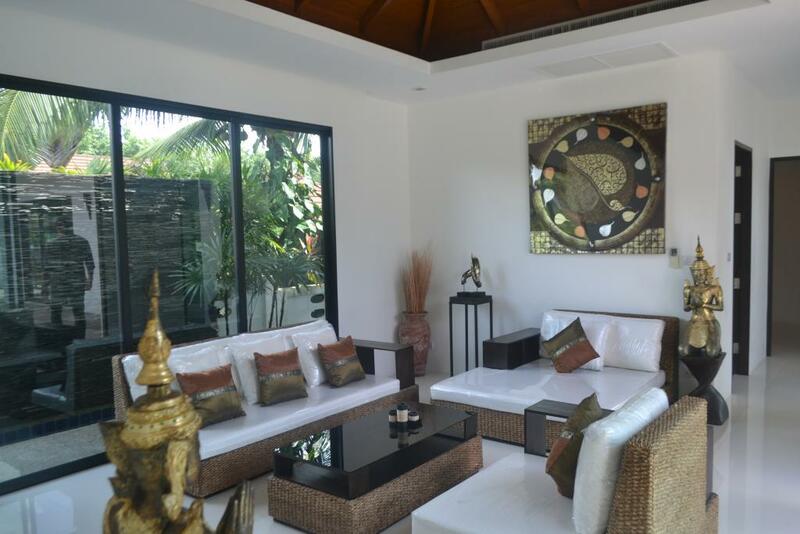 Living area: 324 m2 - Land area: 600 m2. High quality furnitures : western kitchen, swimming pool, security system, garden, private parkings. 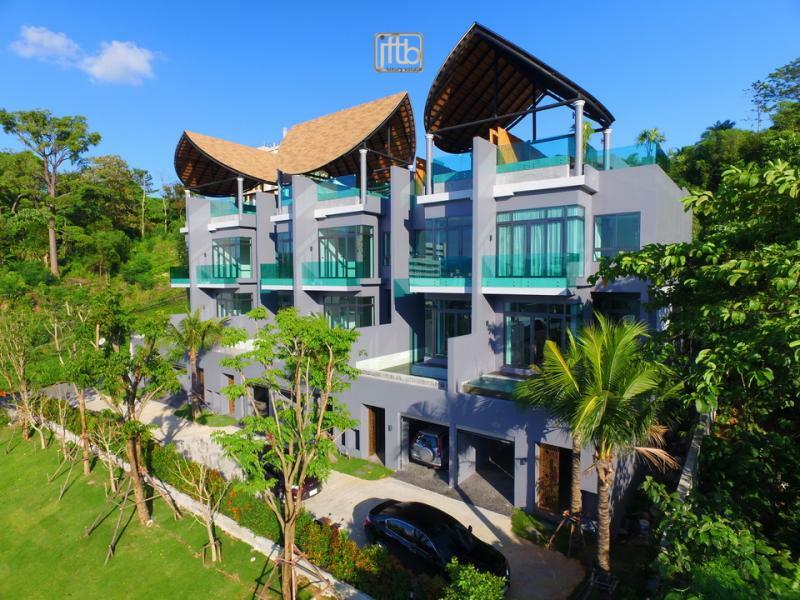 Surrounded by tropical forest and located just a few minutes car drive from the international airport of Phuket and the golf courses. 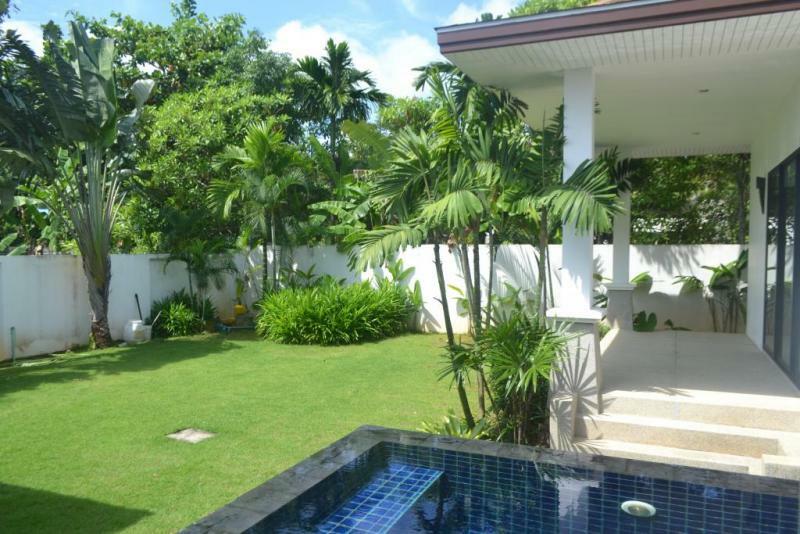 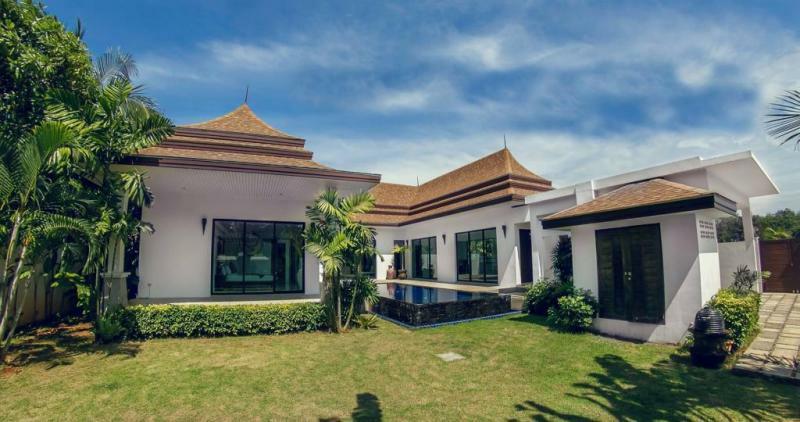 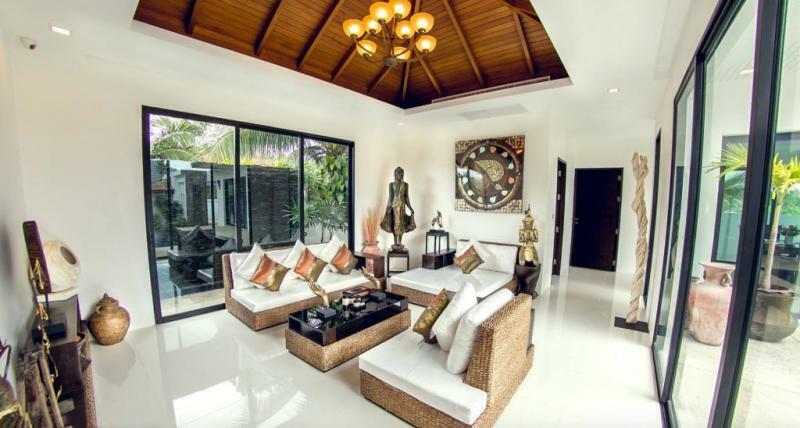 This home is located in the North East of Phuket. 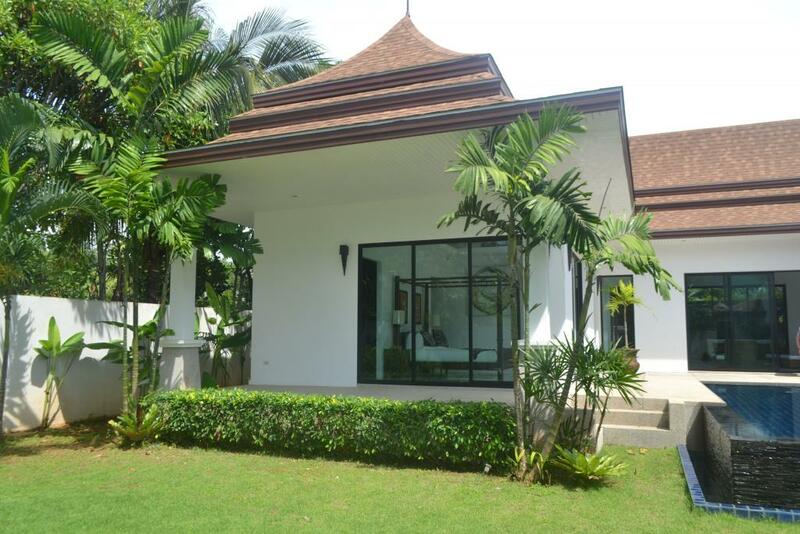 In a quiet and relatively undeveloped part of Phuket's island. 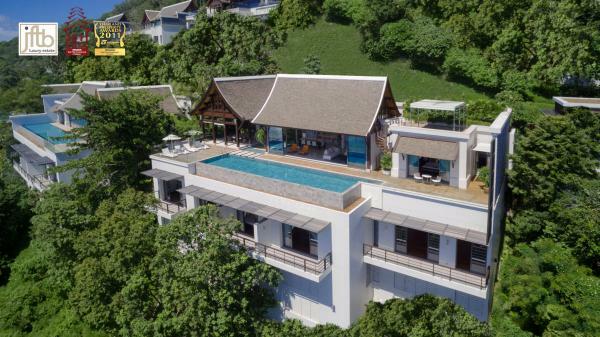 The natural beauty of the Andaman Sea, clear blue skies and the long stretches of golden sands make this property the ideal gateway location. 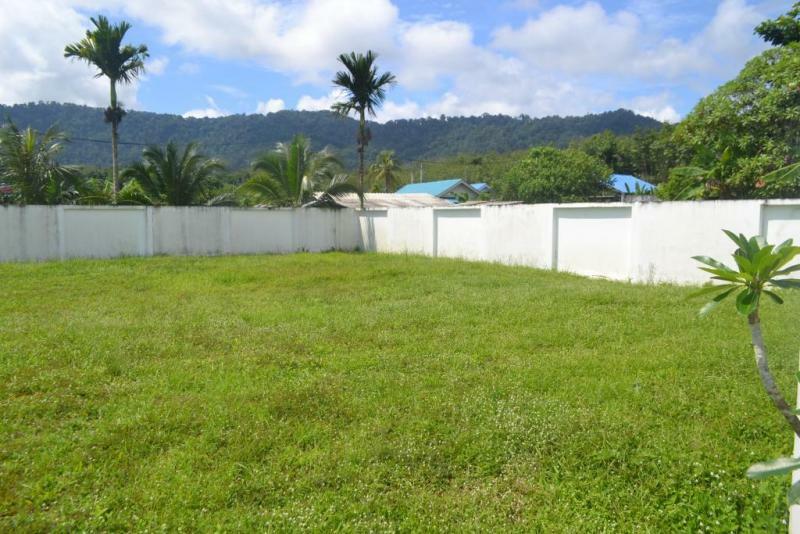 Close to the national park, this ensure that future developments will be limited in this area.